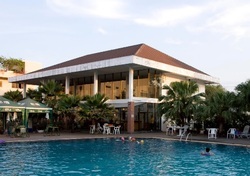 Ban Chiang Hotel provides a free shuttle service to and from Udon Thani Airport, which is a 10-minute drive away. 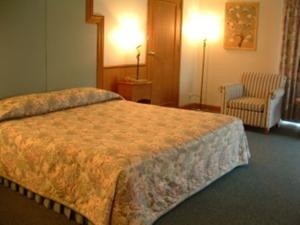 This hotel offers air-conditioned rooms with a private balcony, and you can relax by the pool or wind down in a sauna or spa pool. The property is a 1 minute walk to a local market and 5 minutes walk to Tung Sri Muang, and Nong Prajak Park, with a 10-minute drive to Central Plaza in the heart of Udon Thani. 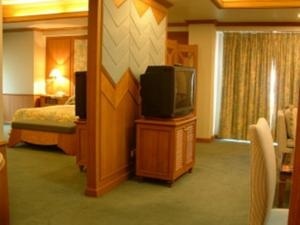 Rooms at Ban Chiang Hotel feature a TV, electric kettle and a refrigerator, with a hairdryer and a safety deposit box. Shower facilities are included in an en suite bathroom. 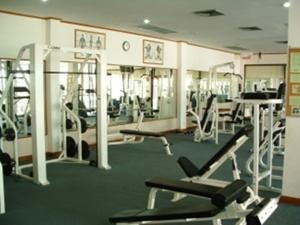 The hotel is equipped with a business centre, fitness centre, and karaoke facilities. Staff at the 24-hour front desk can assist guests with laundry and dry cleaning services, and there is free private parking on site. 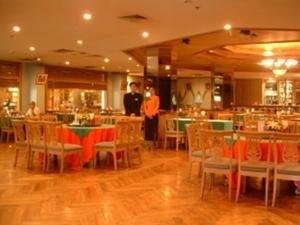 Guests can enjoy Thai and international dishes at Chiang Pin Coffee Shop, and room service can be arranged upon request. Internet - Wired internet is available in the hotel rooms and costs THB 120 per 24 hours.